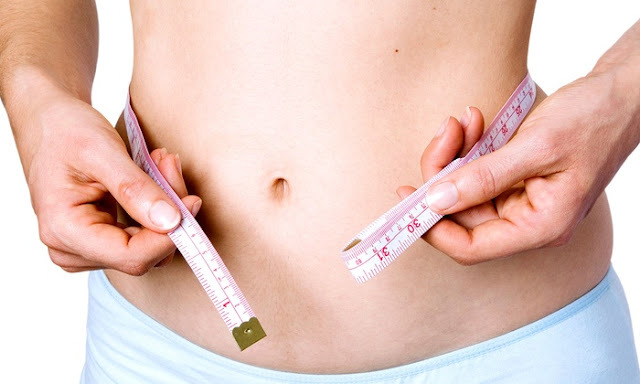 Weight reduction industry has always been obsessed with weight loss, spot reduction areas, body shaping, skin tightening and other specialized services. However, today with technology you can have or produce more refined body shaping results by using a permanent body contouring therapy, which can help you rock a body like Kim Kardashian. As it is rightly said you can escape death but not this hefty lifestyle where you have no time for exercise and following a healthy routine. No wonder, with this lifestyle my bestie is struggling with an unhealthy lifestyle and a growing stomach flap. I asked her to follow a healthy routine but I can understand she don't have time do so as she is married and a baby too. Taking care of a baby is itself a challenge. Well my skincare routine comprises of getting facial, hair spa and pedicure from VLCC Center. This time when I went there for my monthly skincare services I discussed the facilitator about her growing weight concern. What is Curve Expert Therapy? 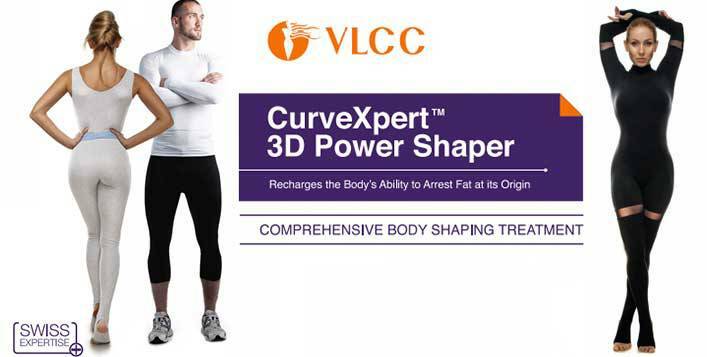 The therapy is called Curve Expert, which is the most advanced Swiss Body Therapy yet launched in the country by VLCC. It comprises of a body shaping therapy which works on stored cellulites and fat, slicing them and giving a smooth sculptured body contour, which will make you look nothing less than a goddess. Lol! Unlike the traditional ways of weight loss this therapy focuses on delivering the client’s their desired preferred body shape. Not only will you be able to get rid of the excessive weight you can also get rid of all the cellulites and stretch marks on your body. This simply is a program that focuses to make you feel beautiful, it cleanses your insides as well your insides. So, if you are planning on applying for any gym or health care institute then choose this therapy as it is delivering more than you can ask, from a healthy body to a fresh looking skin. Is it a Weight reduction Therapy? The expert told me it’s a weight management therapy basically. She said they combine the essential of lifestyle management like weight loss, body shaping, spot reduction, skin firming and many more in this all-in-all Curve Expert Therapy. Any Diet routine is required in parallel? When you visit the center an expert will take care of the body composition analysis like BMI, height, medical condition and other details to prepare a personalized chart for you. Since, the therapy alone cannot do miracle in the absence of a healthy diet. It prevents fat formation by limiting the conversion of stem cells into fat cells. The Center is flooded with the Live Case studies for the instantaneous results which are followed by the lifestyle management and healthy diet. I am super excited to meet the Therapy expert and going to share this post to my bestie just now. I recommend this therapy to everyone, who wants to reduce weight or get rid of the cellulites from their body. You will be able to achieve your desired shape and smooth soft skin in just two sessions. 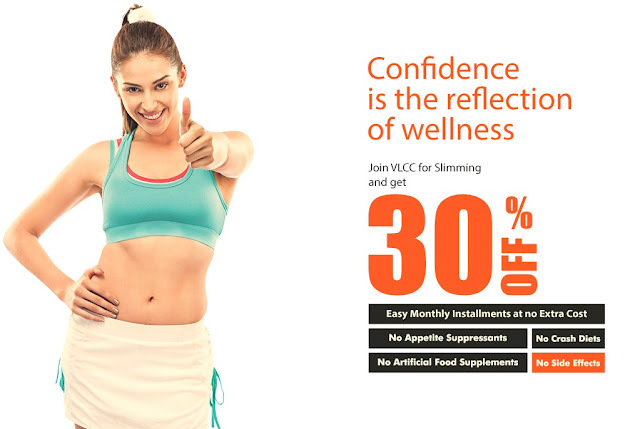 This is a revolution in fat reduction industry, where VLCC has offered us combination of beauty and fat loss therapy. It is a great idea, which can help people embrace their body type more confidently. India is slowly adapting these new technologies and understanding their purposes, which is to feel confident and beautiful in their own skin. And this therapy completely embraces that. I think it is important for us, to love ourselves and we should anything and everything in our power to feel that way.